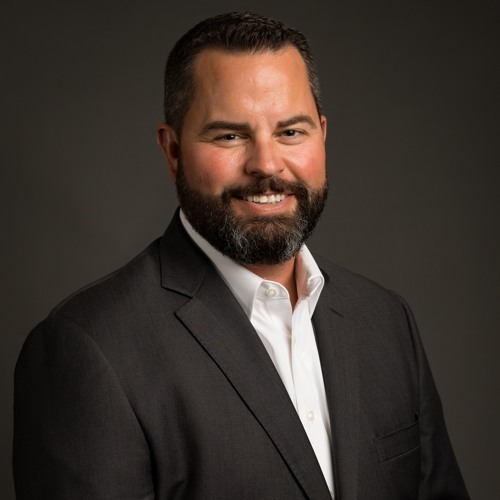 In this edition of The TREC Podcast, Talley-Riggins Construction President John Riggins joins us to talk about chairing the upcoming Associate Leadership Council class! We are in the thick of ALC application season and John tells us about the bonds formed during the kickoff retreat, what the 30 members of the Class of 2019 will learn, and how being part of the 2011 class prepared him to someday run his own construction company. We recorded the conversation with John the morning after the first of two ALC Open House events. A second one will take place August 15. Please note: This event is open only to TREC members who submitted a pre-application by the July 26 deadline. Full ALC applications are due to TREC by Thursday, August 9 at 5:30 p.m. For more information, please visit recouncil.com. An abridged version of our conversation with John was recently published as part of TREC’s Member Spotlight series and can be read here: http://ow.ly/exO830ljc9q Be sure to follow The Real Estate Council on Facebook @therealestatecouncil, on Twitter and Instagram @trecdallas, and LinkedIn at https://www.linkedin.com/company/the-real-estate-council/.